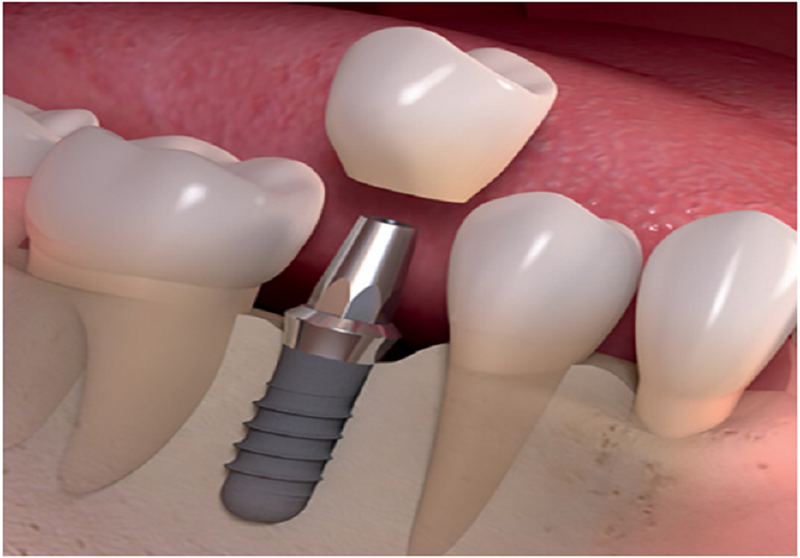 Dental Implants are the best replacement options for the missing tooth (Single/Multiple). 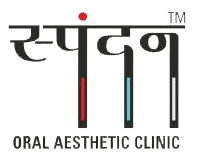 Only the highly equipped clinics and qualified doctors in Ahmedabad, Gujarat have inculcated in daily practice from which one of them is us. Dental implants are basically titanium post adapted to your jaw bone at the missing region allow it to fuse for certain given time and then loaded with cap above. This whole process helps you to chew and tear hard stuffs too and they perfectly made to match your rest set of the teeth in terms of efficiency as well as beautification.